Global Patent Acts are the most popular and effective way to protect intellectual properties in academics, industry, corporate, etc. Patents are peculiarity abbreviated as IP law and implications of its civil rights are given to the inventor/assignee for a stipulated period of time with respect to inventions which are novel, are non-obvious, and have industrial utility. 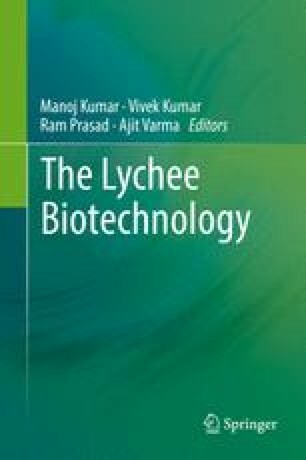 Lychee Biotechnology has huge potential to offer societal issues at farming level which must be discussed at industrial and academia level. Patents can be given to farmers (stakeholders) for their novel approaches in harvesting the products which could be enhanced with high-throughput technology. Here we discuss the country’s patent law, the scopes of patentable claims for lychee plants/products, and those that can popularize the lychee in international market.